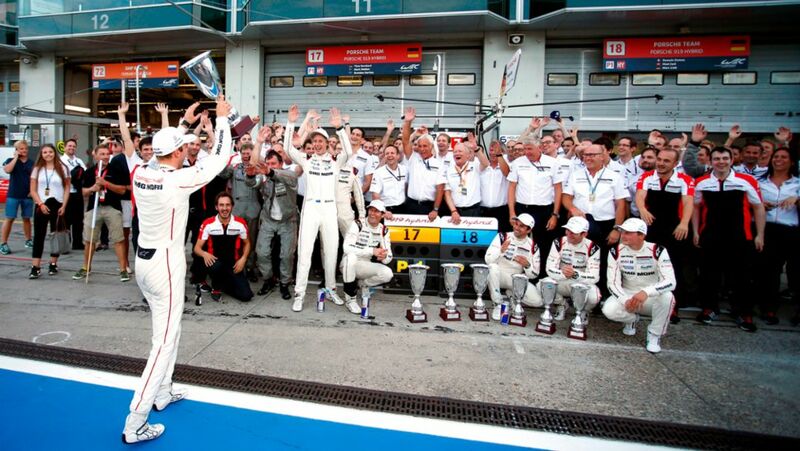 Porsche has celebrated a double victory at the Nürburgring – in the LMP1 as well as in the GTE-Pro class. The Porsche Team has enjoyed a smooth first day of practice before its home race at the Nürburgring. The circuit in the Eifel mountains is the venue for the fourth of eight rounds for the FIA World Endurance Championship (WEC). Racing driver Mark Webber celebrates his 39th birthday – and gave himself the most beautiful present of all: a 918 Spyder. Goodwood gets the hearts of motorsport and classic car fans racing, especially this year, as Porsche celebrated its 17th overall victory in Le Mans in Goodwood. Porsche celebrated the fourth one-two in Le Mans after achieving this in 1971, 1987 and 1998. But there are more interesting facts and figures about the race. 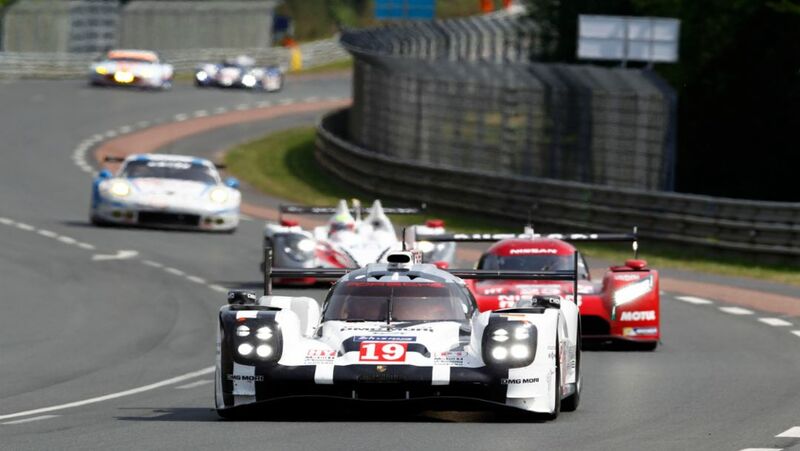 Porsche has won the 24 Hours of Le Mans. All information, photos and videos at a glance. Le Mans is a myth. A history lesson with 24 facts about the craziest and most merciless 24 hours in the world - in four parts.